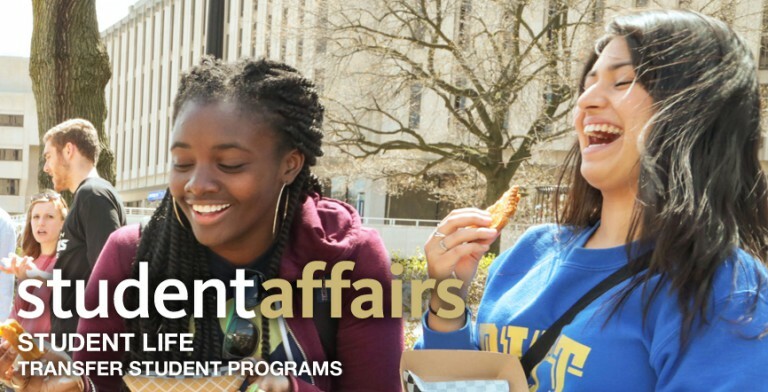 What should transfer students know about finding a place to live at Pitt? On-campus housing is very limited; therefore, priority is given to first-year and returning students who retained their housing guarantee. If you need housing, we strongly recommend that you plan to look for off-campus housing in one of the Pittsburgh neighborhoods located close to campus. Our Off-Campus Living office can help you find the perfect apartment in the neighborhood that is right for you. They will offer advice and help match you with landlords, realtors, roommates, and sublets. Transfer students wanting to live on-campus can add their name to the housing waitlist by calling Panther Central, 412-648-1100. For more information about the housing waitlist and what to expect click here. It is important to know Panther Central recommends all wait-listed students pursue all of their housing options and seek off campus housing as well as remaining on the wait list for University housing.